Wouldn't you love a custom oil painting of your special pet? Custom painted pet portraits also make amazing and unique gifts for anyone! I would suggest that firstly you send me conversation so we can discuss how you would like your painting to look like. Also send me your favourite photo of your pet! - Select the photo or photos that you would like me to use to create your custom pet portrait. 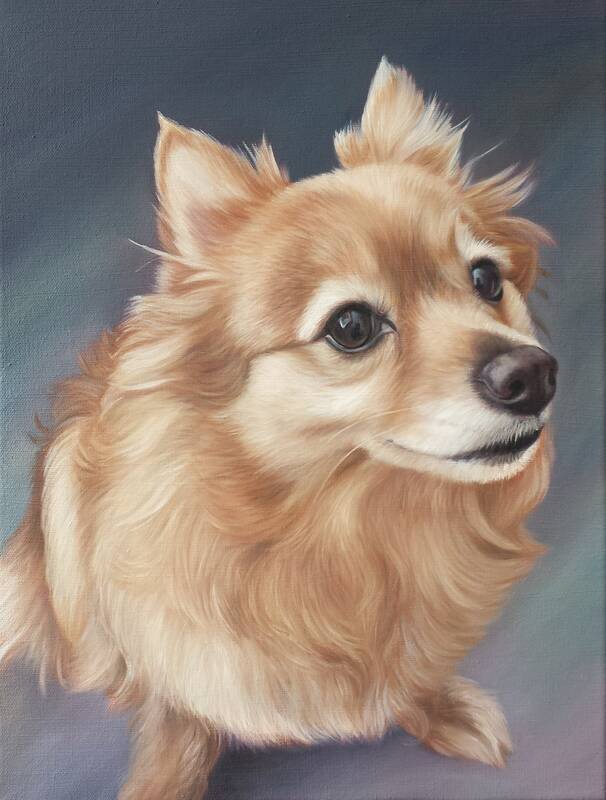 - I will contact you when I begin work on your pet portrait!